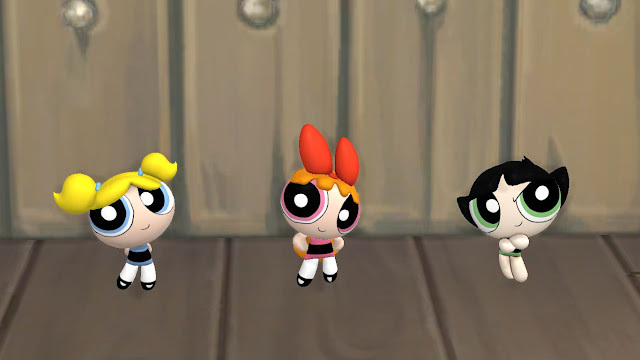 I created Bubble, Blossom and Buttercup from The Powerpuff Girls series for this Sims 4 plush toy set. Both toddlers and kids can play with these dolls. 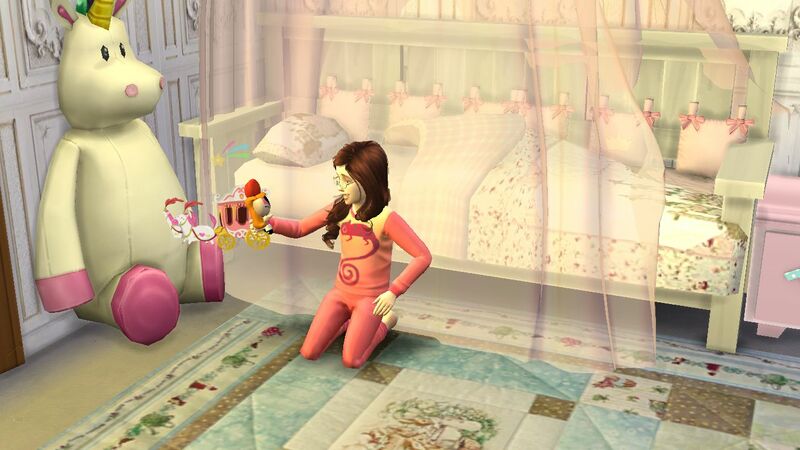 Toddlers will gain imagination skill and Kids will gain creativity skill while playing with the dolls. 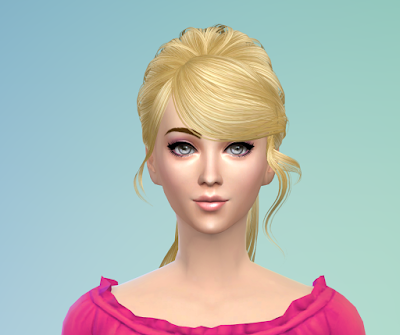 For installing this set in your game,extract the downloaded zip file and copy all the cc package files in the extracted folder to My Documents>Electronic Arts>Sims 4>Mod folder. 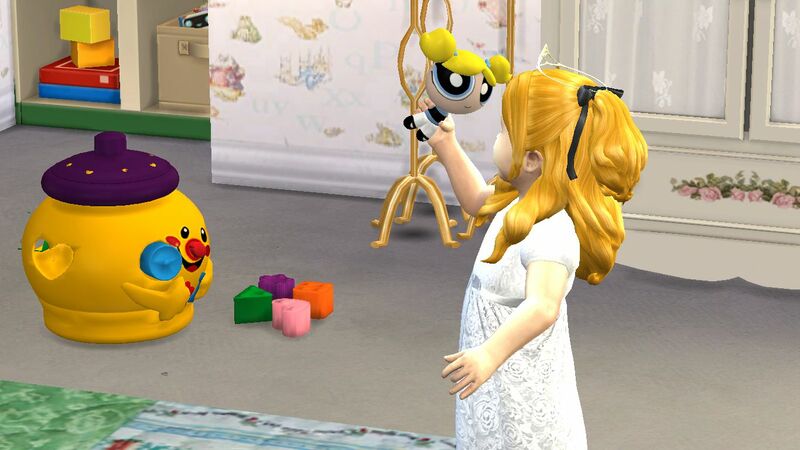 Then start your Sims 4 game,you will find the toys in Kids>Toddler category.